We’re all familiar with the term ‘natural beauty’. And ‘clean beauty’, too. 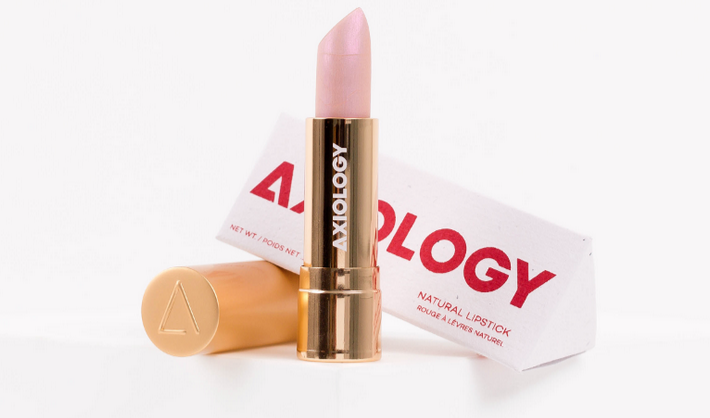 But Axiology are pushing the envelope a bit here with a lipstick collection they’re calling ‘Evil-Free’, on the basis that the make-up range is free from synthetic fragrances, gluten, dyes and palm oil, while also being cruelty-free and sweatshop-free. What will you find in the products? 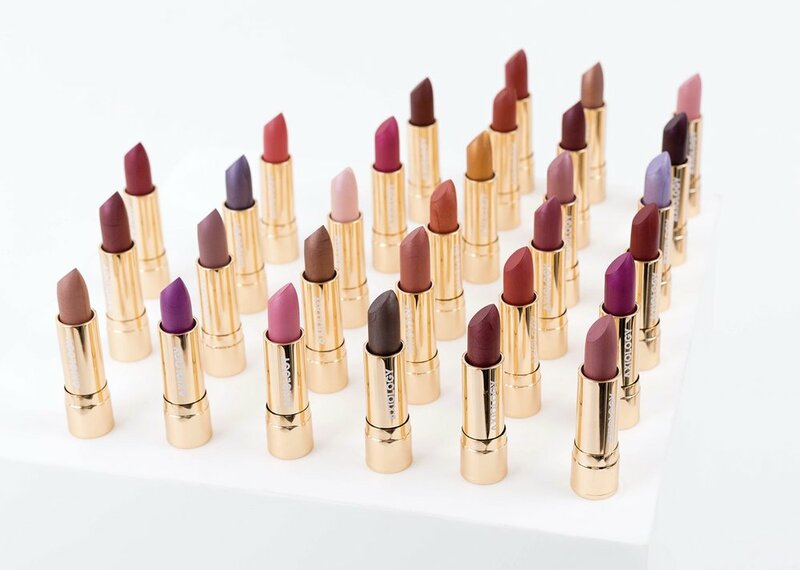 An ingredients list you can count on the fingers of two hands – which they maintain is the shortest of any lipsticks out there. Lip-loving botanicals include coconut, grapeseed, sunflower, avocado, neem and castor oils, together with avocado butter and candelilla wax. The pigments, meanwhile, come from minerals including manganese, red clay and tin oxide. Three textures include Sheer Balms, Soft Creams and Rich Creams, which have just been reformulated to deliver three times as much of the intense pigment. Hear no evil, see no evil, swipe no evil…? Well, why not?